“Poetry is removing the excess words and focusing on the essence. 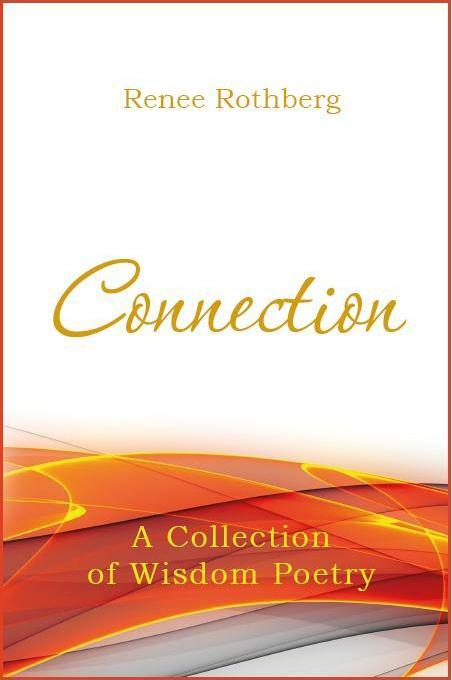 The poems in this book are wisdom poems from Spiritual Presence. A wisdom poem is a poem that is dictated directly from Spiritual Presence. Each poem shares/provides/shouts a message. Each message can lead to connection and balance. As you read the poems, consider the messages and partake of their energy and truthfulness. The poetry sings our connections: our connections to other people, to animals, to nature, to spirituality, and to ourselves.